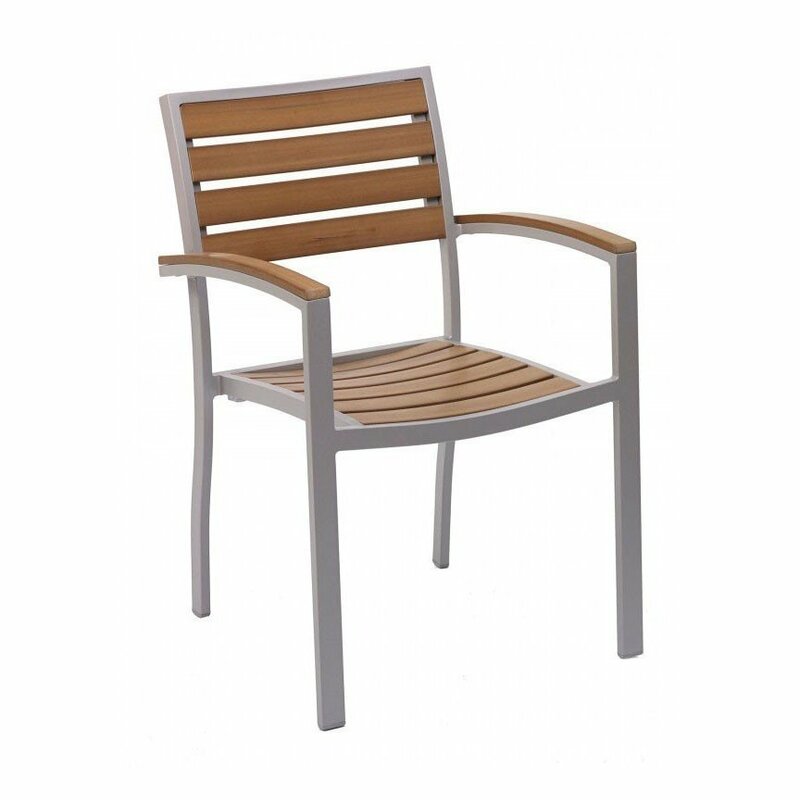 Classic Breezeway Outdoor Restaurant Chair with Stackable Aluminum Frame and Faux Teak Seat - 10 lbs. Our Classic Breezeway Resturant Dining Chair features neutral colors that will add a natural feel to any outdoor patio. 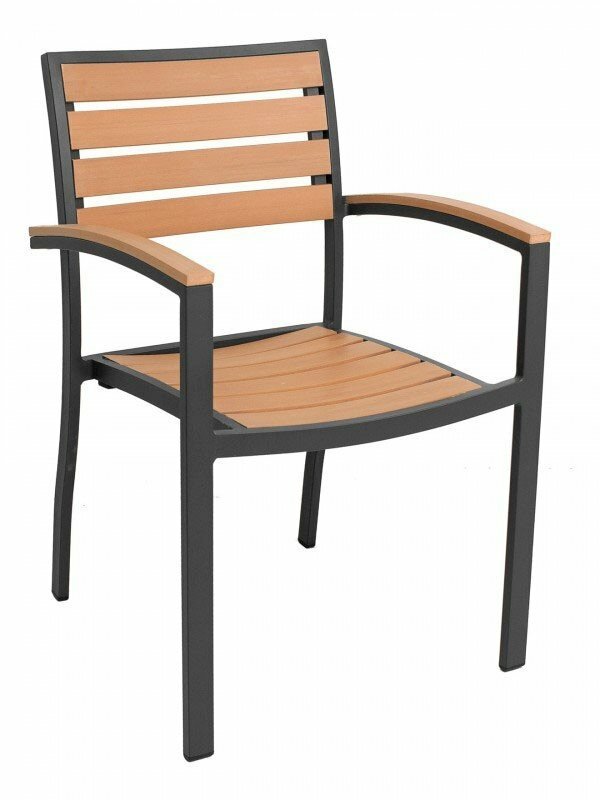 The seat and back are faux teak that is both lightweight and comfortable. 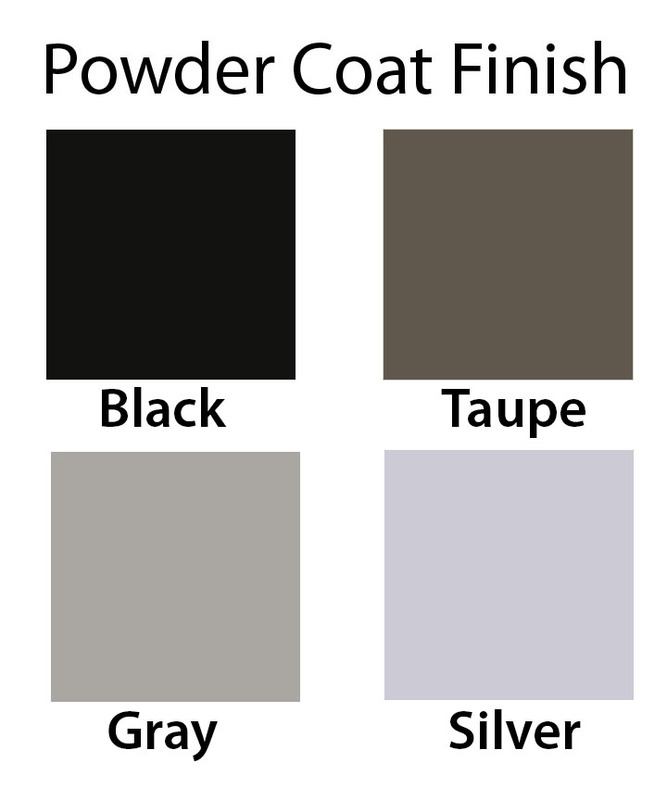 Made of commercial grade aluminum the stackable frame is protected with a thorough powder coated finish that is perfect for resisting the outdoor elements. 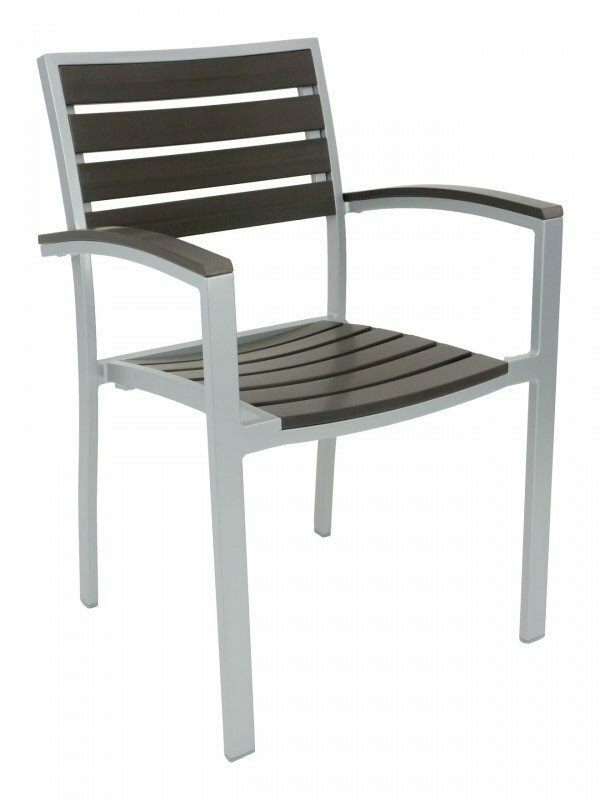 This dining chair is an ideal seating solution for cafes, bistros, and pizzerias. Our restaurant furniture comes with a 2-year commercial warranty.